﻿ Touch Screen - SIPI s.r.l. The SIPI TS series terminals have the Linux operating system which makes them very versatile for all types of use using custom software. 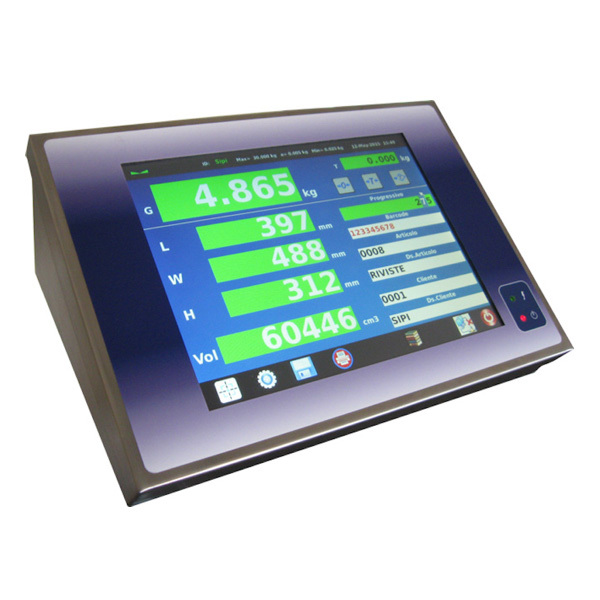 The use of a pressure-sensitive display facilitates the operations by the user who simply has to use the display to perform the operations desired, without the aid of a keyboard or a mouse. 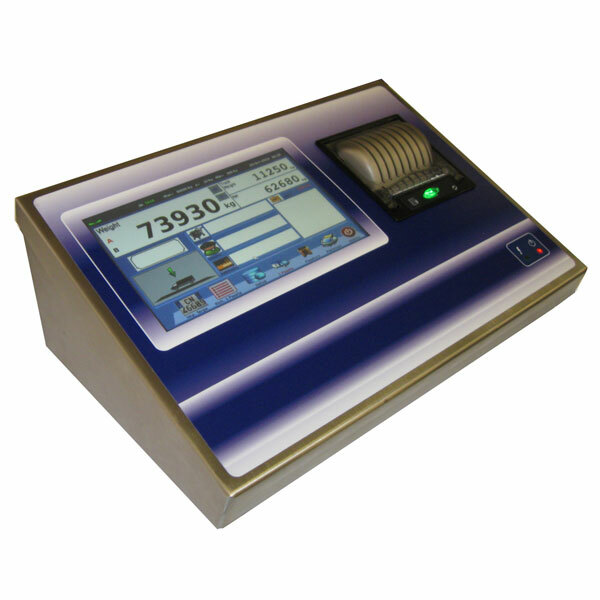 The TS series electronic indicators are used for applications on weighing platforms and systems up to 8 load cells of 350 Ω. The terminals have Test Certificates for use as a weighing systems module in combination with other components approved according to Welmec guidelines. They also have an EC Approval Certificate in accordance with the requirements of the EN-45501 standard.